We are delighted to present our new website to you. 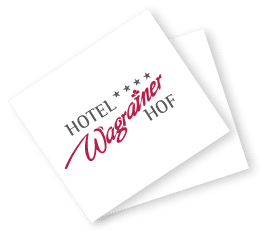 Here you will find complete information for your summer or winter holidays at 4-star Hotel Wagrainerhof. 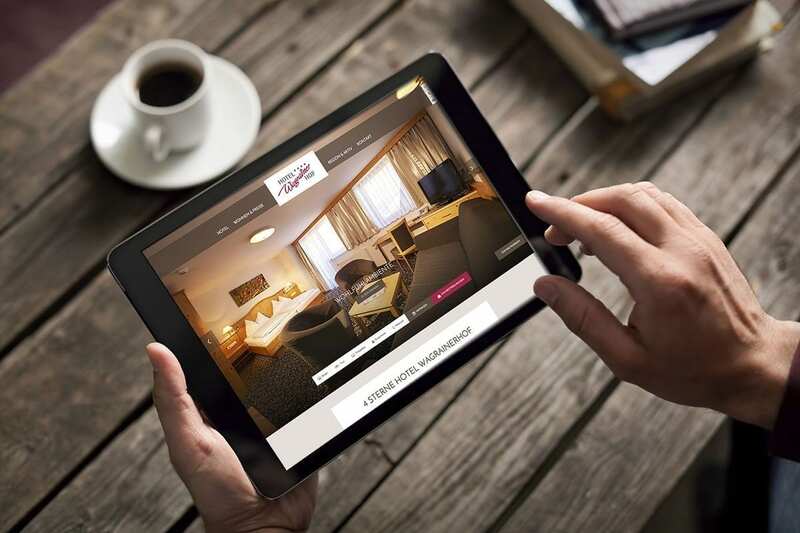 With just a few clicks, you will be able to send us a no-obligation inquiry or book your stay with us online. 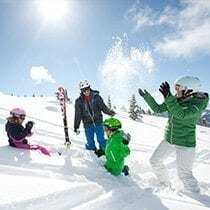 We hope you have lots of fun browsing our site!